…and this morning I drive off to see this guy in my front yard! 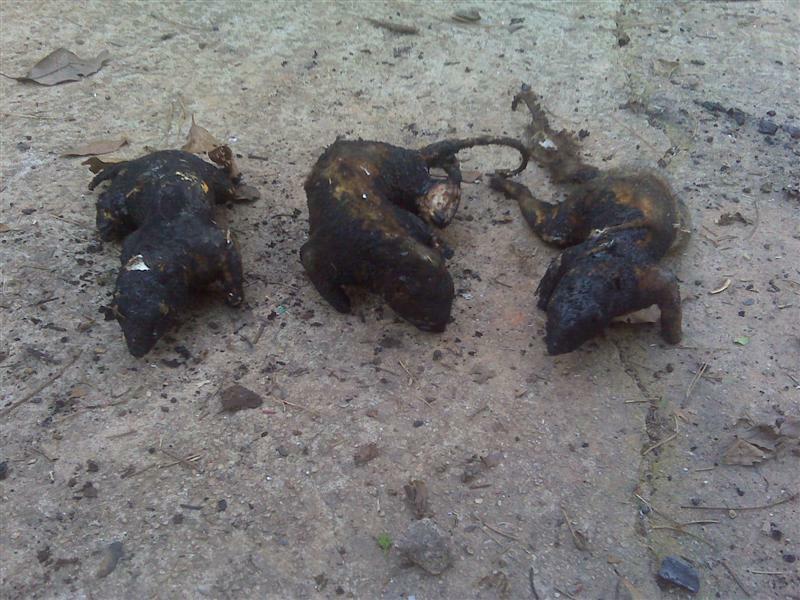 I mean seriously, that’s now 7 squirrels, 1 Box turtle, and now an Opposum. 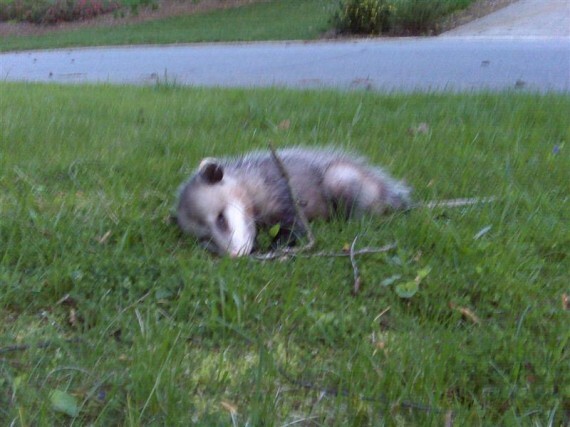 Oh well… Thank God for Animal Control, right? 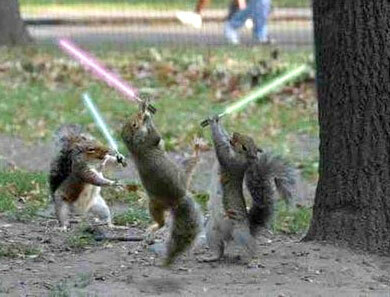 The boys love the squirrels with lightsabers pic.